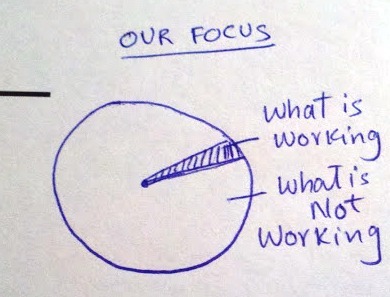 lets graph:: we focus on wrong things most of the time !!! we focus on wrong things most of the time !! !